Dryers are complicated pieces of machinery which, if left to their own devices, will gather dust and lint to such a point that it will affect the efficient running of your machine. Neglecting to get them cleaned can lead to some pretty serious outcomes, like badly running systems, the need for part replacements and worst of all, overall health and safety issues being experienced by you and anyone else in your house. 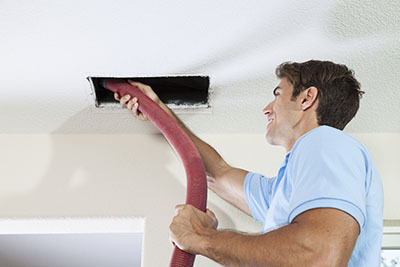 If you haven’t had yours cleaned in a long time, then perhaps it’s about time you called “Air Duct Cleaning in Danville” to come have a look for you. 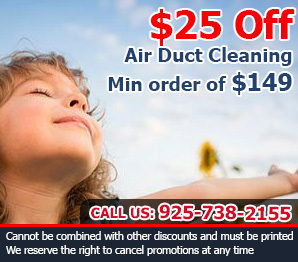 How do you know if you are in need of dryer duct cleaning? Well if you haven’t done it in a long time (or ever) then you most definitely are. A regularly used dryer will quickly start to gather lint and dust from the shirts, sweaters and cloths put into it. This lint may seem harmless enough, but take a closer look. 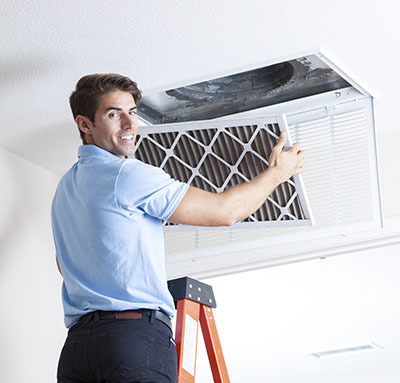 A severe buildup can seriously affect the operation of your system as the lint clogs up the space needed for proper air flow. This will not only affect the immediate operation of your dryer negatively, but will result in long term problems caused by stubborn dirt. For the more complicated set ups, exhaust system cleaning is downright essential. A filthy exhaust system could cause your dryer to let unwanted lint and dust particles into your home, instead of sending them safely outside. This can cause a range of respiratory disorders, or worsen ones already suffered by the people in your home. Not to mention that lint is extremely flammable. Whether it’s as small as a particle or stuck on the wall like a carpet, lint poses a very serious fire risk to your home. A fire risk which is easily avoided by ensuring your system is kept moderately clean. Cleaning a dryer vent is not easy if you’re untrained and can lead to you damaging your system. 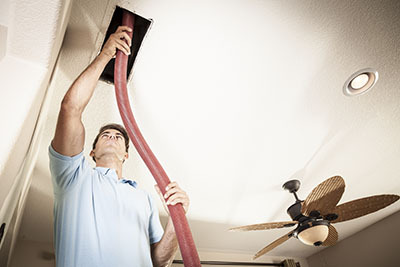 To avoid making mistakes and having to replace expensive parts, rather let us at Air Duct Cleaning in Danville come have a look at it for you. Our team of experienced professionals know how to get the job done quickly, cleanly and expertly. So what are you waiting for? That dryer is not going to clean itself. We are on call to come and help you so give us a call or browse our website for more details. We are absolutely certain you will be 100% satisfied with our dryer duct cleaning services!